Bocop is developed since 2010 in the framework of the Inria-Saclay initiative for an open source optimal control toolbox, and is supported by the team Commands. Since 2014 a second package, called BocopHJB, using a Dynamic Programing approach is developed. 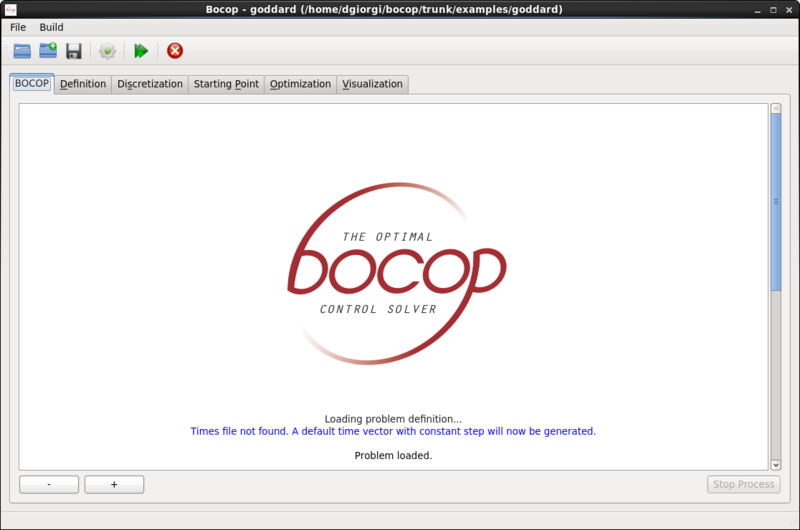 The original Bocop package implements a local optimization method. The optimal control problem is approximated by a finite dimensional optimization problem (NLP) using a time discretization (the direct transcription approach). The NLP problem is solved by the well known software Ipopt, using sparse exact derivatives computed by ADOL-C. The second package BocopHJB implements a global optimization method. Similarly to the Dynamic Programming approach, the optimal control problem is solved in two steps. First we solve the Hamilton-Jacobi-Bellman equation satisfied by the value function of the problem. Then we simulate the optimal trajectory from any chosen initial condition. 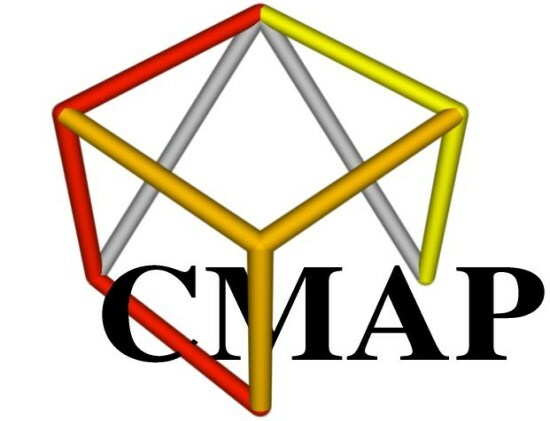 The computational effort is essentially taken by the first step, whose result, the value function, can be stored for subsequent trajectory simulations.